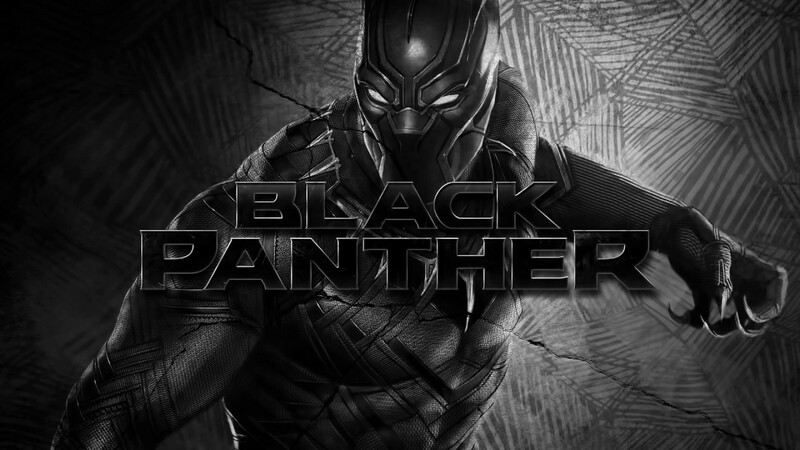 Black Panther is set to release in theater FEB 16, but the unreleased movie is already out-selling pass super-hero movie. 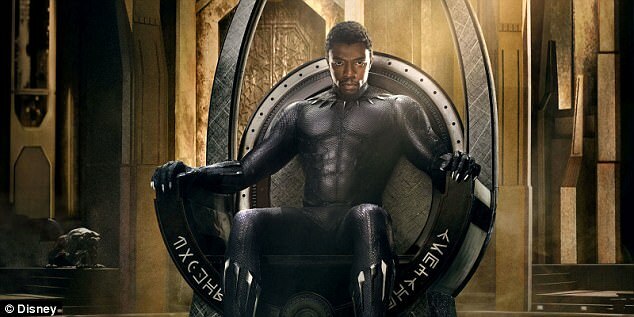 It was reported Wednesday by Fandango that Black Panther have already topped daily ticket sales. This would be the first super-hero movie with a lead African American portraying a super hero since 1993. The movie is already being compare to pass Marvel Movies. 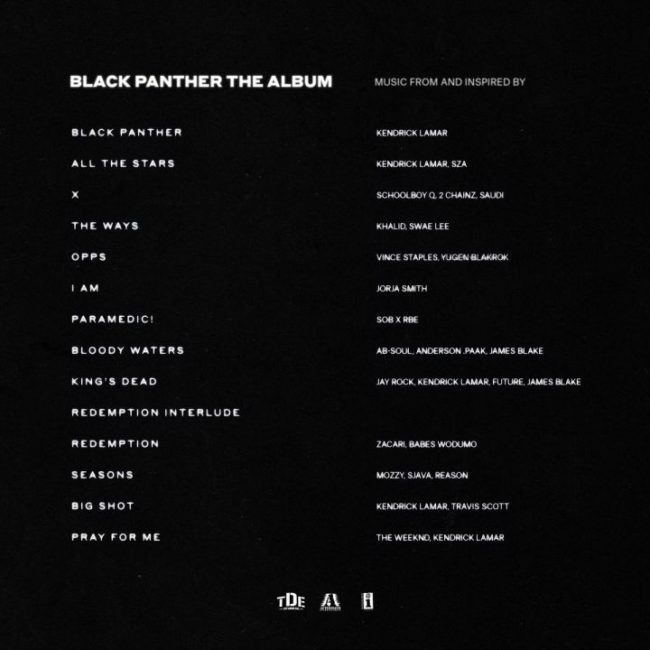 Many fans are anticipating the movies , but another surprising inclusion is the 14 soundtrack that feature artist such as Kendrick Lamar who is the executive producer of the album, The Weekend, Travis Scott TDE Memebers,2 Chainz, Khalid, Jorja Smith, Swae Lee, Future, The Weeknd, SOB x RBE, Mozzy and many more. The soundtrack is set to release 02/09!